A light and a dark futuristic album cover. Does that pretty much summarizes the entire interview? From April 9 to August 11, the exhibition "Electro" hosted by the Philharmonie de Paris, will retrace a large part of the history of electronic music. 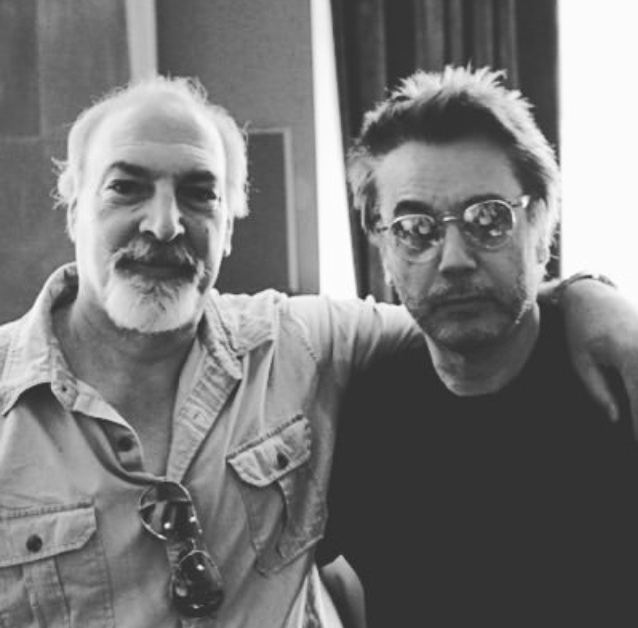 This ambitious project will count many exclusives and collaborations, like that of Jean-Michel Jarre, still mysterious. In November 2018, the artist gave Trax an interview on the occasion of the release of his album Equinoxe Infinity. There are musicians who have been with us for a lifetime and have not only written history with their music but have been and still are the reason for millions of people to become a fan of electronic music. 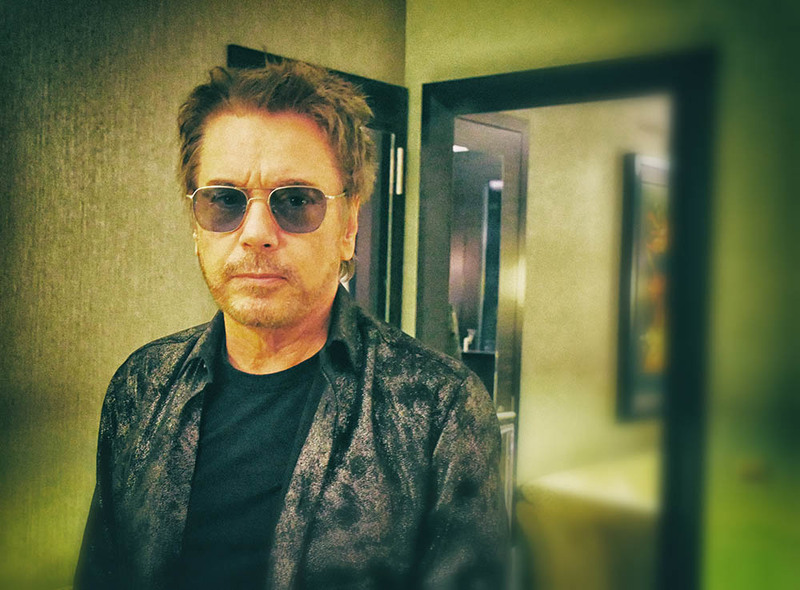 Jean-Michel Jarre has probably not only been an introductory drug but also a role model to become a musician himself for many artists who deal with power-loaded keyboard instruments. "as he begins planning his next tour in support of Equinoxe Infinity"
Jean-Michel Jarre, forefather of electronica, spends his evenings holed up in his Paris loft with a film projector. I wonder who did the remixes. Interesting release nontheless. Will it have two covers ? Any updates on this mystery yet? I haven't found any new clues anywhere. We need more pieces of the puzzle in order to brute force the remaining characters and http://www.wearewatchingyou.net will be zoolooked ! Incredible! You really think you can save humanity? Please never come back. Fine! You really think you can save humanity? Humanity is proud of you. Perfect! Let's continue as if nothing happened.Perfect! If you click on button, a password is requested. Probably the one in "the message". It might be the winners of the Metapop remix contests for 'Robots Don't Cry' and 'Infinity' as that all seemed to die down afterwards? 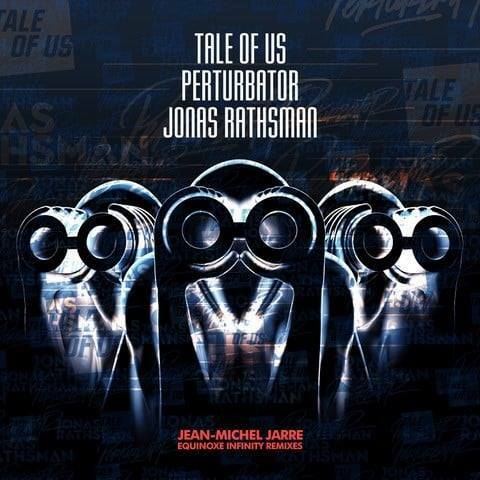 Jean-Michel Jarre "Equinoxe Infinity Remixes"
Very happy to announce the EQUINOXE INFINITY REMIX VINYL EP with mixes by @taleofus @jonasrathsman @perturbatormusic . This is a limited release for @recordstoreday in Europe & US. Out 13.04.2019.